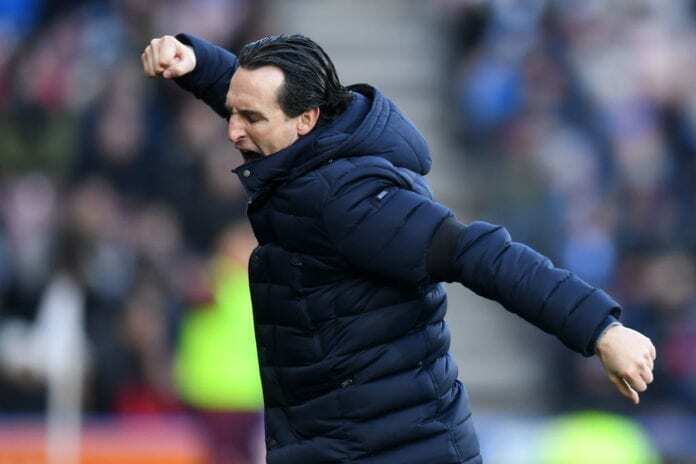 Arsenal manager Unai Emery was delighted to claim a 2-1 win at Huddersfield Town today and hopes it will give his side a boost in their challenge for a top-four spot. The Gunners got off to a promising start at the Kirklees Stadium this evening with Alex Iwobi’s deflected goal handing them a deserved lead in the 16th-minute. Ainsley Maitland-Niles’ cross then found Alexandre Lacazette, who pulled off a tidy finish just before half-time for his 10th Premier League goal of the season. The French striker and Iwobi wasted opportunities to extend Arsenal’s lead in the second half with Saed Kolasinac’s own goal in stoppage time setting up a nervy ending. 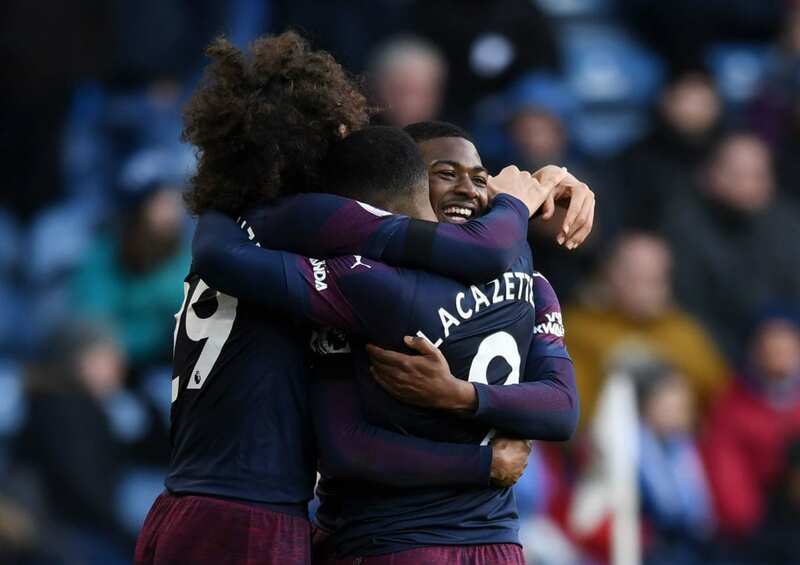 However, Arsenal held on to claim a badly needed victory that moves them within a point of fourth-placed Manchester United and level with Chelsea, who will face Manchester City on Sunday, in fifth. 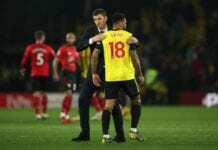 Speaking afterwards, Emery hailed the significance of the three points today and voiced his confidence over Arsenal’s prospects of finishing in the top four this season in the Premier League. “It was very important, this victory, it is three points for us to be closer to the top four, and our target is this,” said Emery on Arsenal.com. He added: “It is game 26 and there is a one-point difference between Manchester United and us. If we ask if it’s easy or difficult for us then I think it’s difficult, but we can [do it]. Kolasinac’s own goal denied Arsenal a fifth clean sheet in the Premier League this season. Emery’s side have conceded the most goals of the top six teams in the league at 37 and are currently down in 17th-place in the clean sheets tally with leaders Liverpool having collected 14 in comparison. “Yes, but we won. The clean sheet is important but above all is to win,” said Emery. 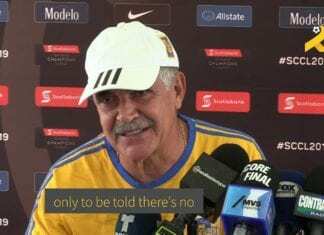 “We can take a clean sheet and draw only. We spoke before with the team and we said that above all it is important to win and take individual targets also. “The most important thing is to score one more goal than them, and after that, a clean sheet. Arsenal will next face BATE Borisov in the first leg of their Round of 32 Europa League tie on Thursday.